The Dow Chemical Company and the Saudi Arabian Oil Company (Saudi Aramco) announced a non-binding Memorandum of Understanding (MOU) that sets forth a process for Dow to acquire an additional 15 percent ownership interest from Saudi Aramco in Sadara Chemical Company (Sadara), a joint venture developed by the two companies. The current equity ownership split is 65 percent Saudi Aramco and 35 percent Dow. If the potential transaction is concluded as presently proposed, Dow and Saudi Aramco would each hold a 50 percent equity stake in Sadara. The potential equity equalization would occur following the later of two events (i) the intended separation of the Materials Science Company, within 18 months after the close of the merger of equals between Dow and DuPont on August 31 and (ii) Sadara’s completion of the Creditors’ Reliability Test, which is part of the limited-recourse financing used to fund the Sadara project development. The anticipated financial impact of the potential transaction is not being disclosed. The Sadara financial structure and governance remain unchanged. 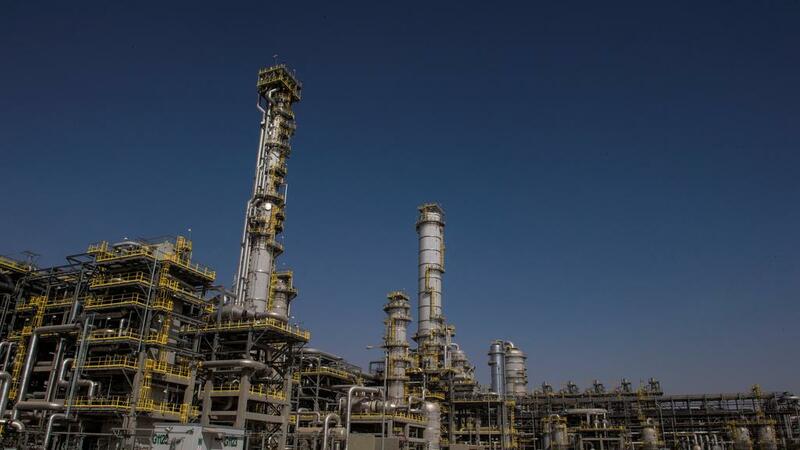 The Sadara chemical complex the largest of its kind ever built in a single phase-is currently operating all of its 26 world-scale units that manufacture a portfolio of valued-added performance plastics and specialty chemicals. The more than three million metric tons of performance-focused products serving the Packaging, Transportation, Infrastructure and Consumer markets will add new value chains to Saudi Arabia’s vast hydrocarbon reserves, resulting in the diversification of the economy and region.